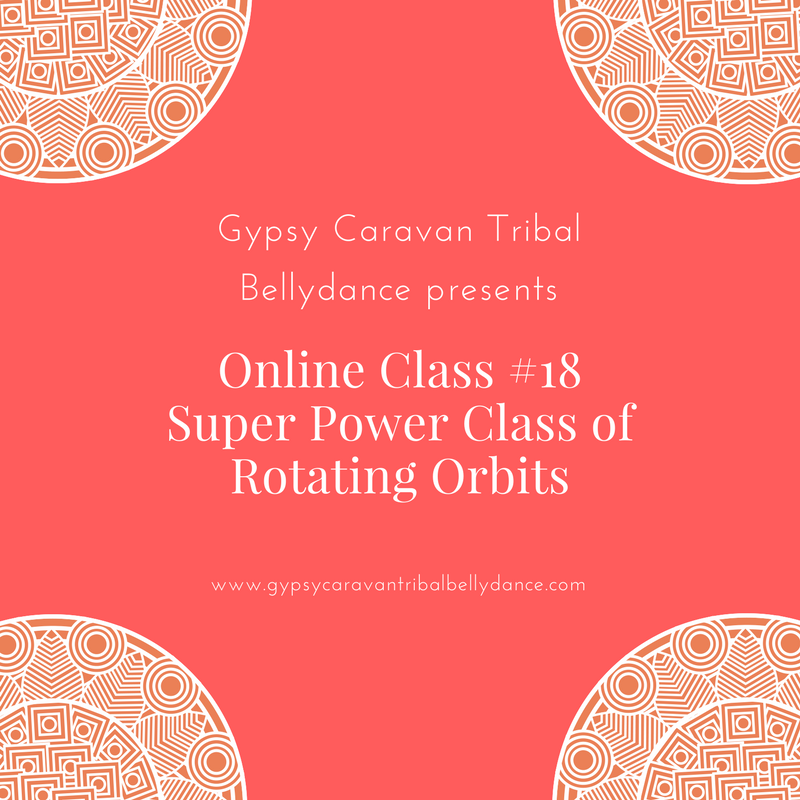 This is the second online class in our prop series… using a basket as a prop, to add variations to your Gypsy Caravan dance steps! And thanks to Melanie Swisher for her participation and her dance! 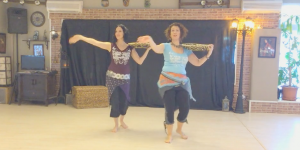 Enjoy friends, and dance with passion! Please download immediately, you have three times to download to your computers!